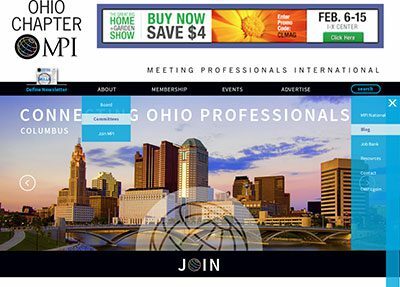 Meeting Professionals International Ohio Chapter was looking to update their website. Their previous site was no longer serving their needs as an organization. 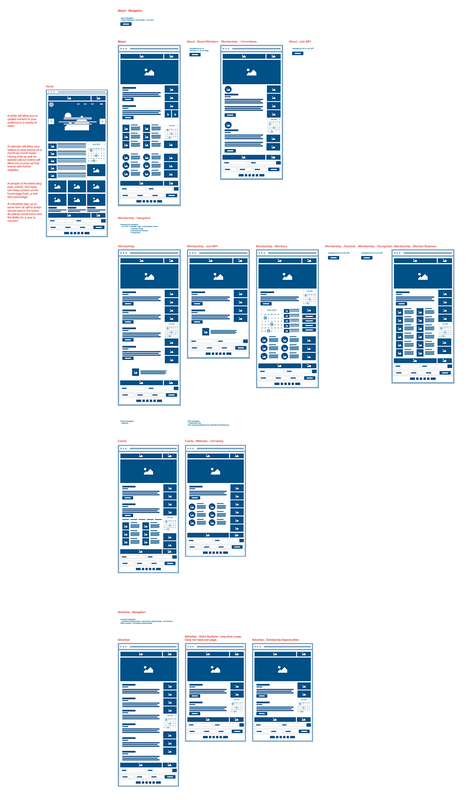 The site was complicated to update which led to minimal updates and near abandonment of the site by the organization. In order to make the site a useful tool to MPI Ohio, we built a new website on the WordPress platform. This new ease of use will encourage more frequent updates to the site. Since MPI Ohio uses CVent to manage all of their events for their users, integration between their API and WordPress was necessary. This cuts down on the need for multiple places of content update by MPI Ohio staff. A great deal of the links on the state chapters link to the national organization’s website, in order to keep the main navigation focused we employed a toggling side navigation that provides these useful links.